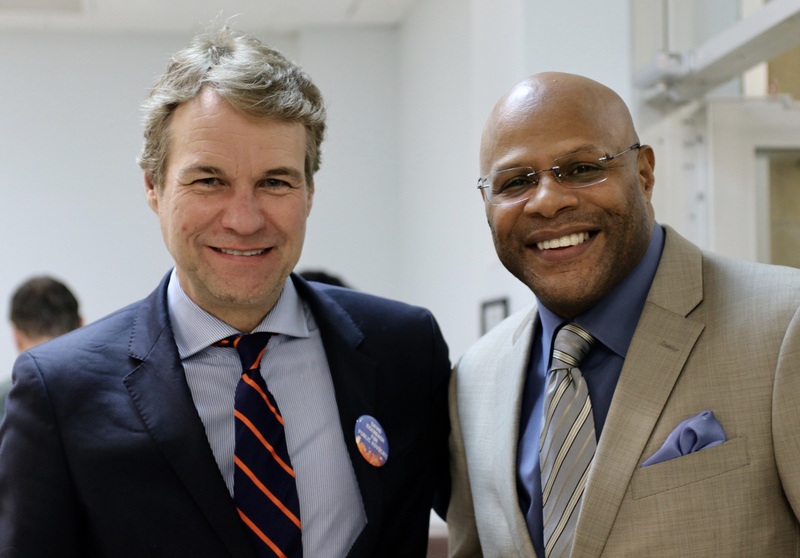 FLATBUSH – Candidates for the February 26 Public Advocate special election have been spending their days in debates, one-on-one series, and just yesterday, a forum by City University of New York (CUNY) students. The forum at Brooklyn College, organized by the Young Progressives of America, the Brooklyn College student government, and New York Public Interest Research Group (NYPIRG), was supposed to begin at 6:15 p.m. By that time, only two out of the eleven candidates that agreed to come were in attendance – Tony Herbert and David Eisenbach. 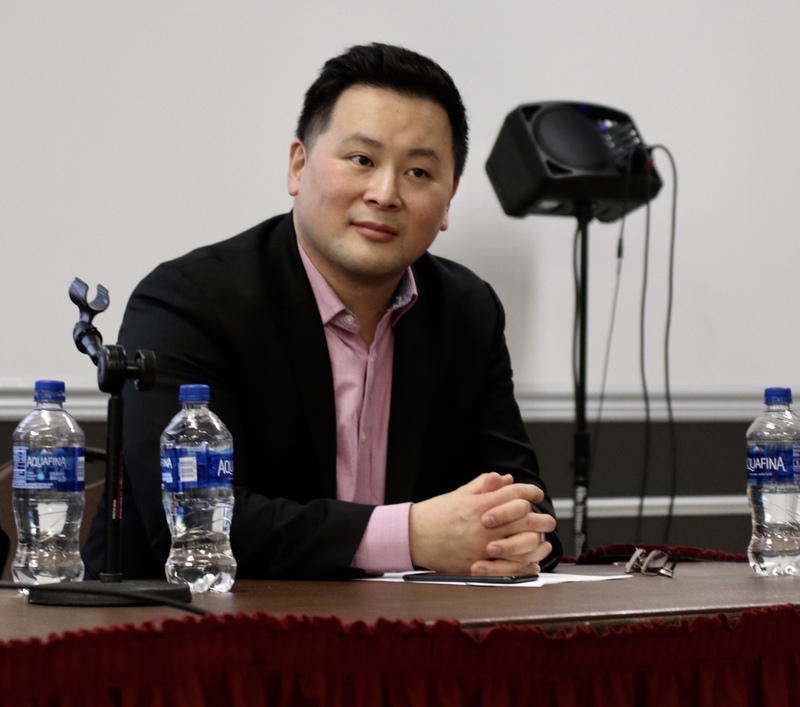 Once Melissa Mark-Viverito, Ron Kim, and a representative for Jumanne Williams showed up at around 6:30, the forum began. 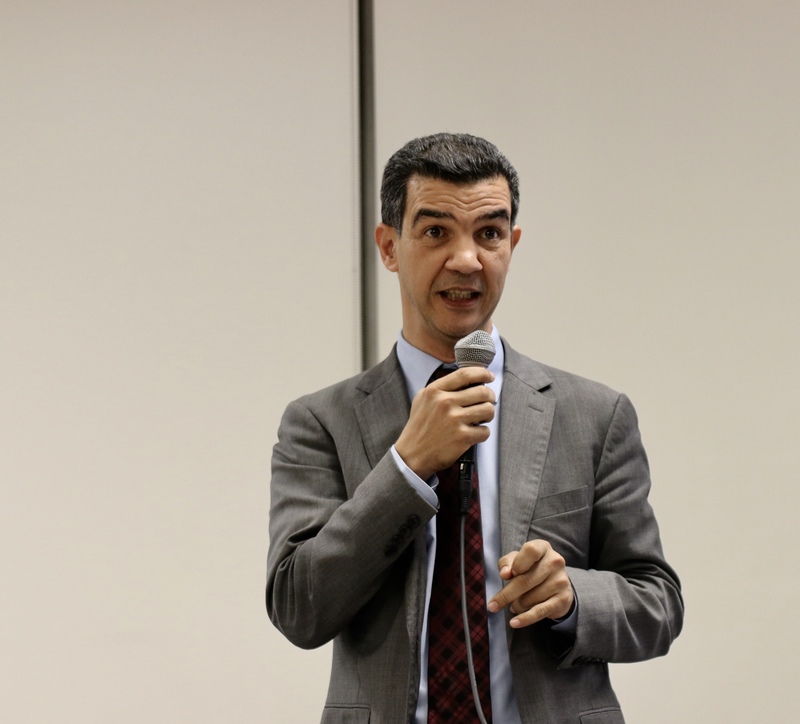 Ydanis Rodríguez and Rafael Espinal trickled in a bit later. In December, CUNY students rallied against the Amazon deal and against CUNY’s commitment to support it. 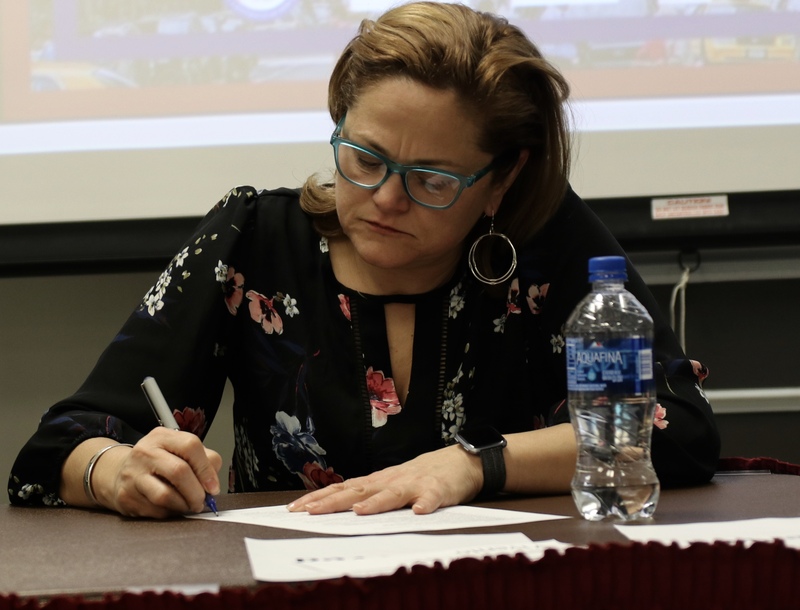 Mark-Viverito said she doesn’t understand how a Board of Trustees that is supposed to represent the institution could put out such a statement. She asked students in the room to raise their hand if they were a part of the student government. She then asked them if they were consulted or brought into conversations with the Board of Trustees. They shook their head no. “We’re educating our future through these public education institutions and we have to be investing and creating opportunities for our students,” she said. CUNY adjunct professors currently get paid as low as $3,000 per every course they teach. The Professional Staff Congress (PSC), a union that represents 30,000 CUNY faculty, is demanding a new contract which allows professors $7,000 per course – otherwise, they’re threatening to go on strike, penning a hashtag, #7korStrike. When asked about the $7k plan, Mark-Viverito admitted she did not know what that was. Herbert’s son currently attends CUNY NYC College of Technology. He said he wants his son to have the best education he can get, which is why funding adjuncts is even more important to him. 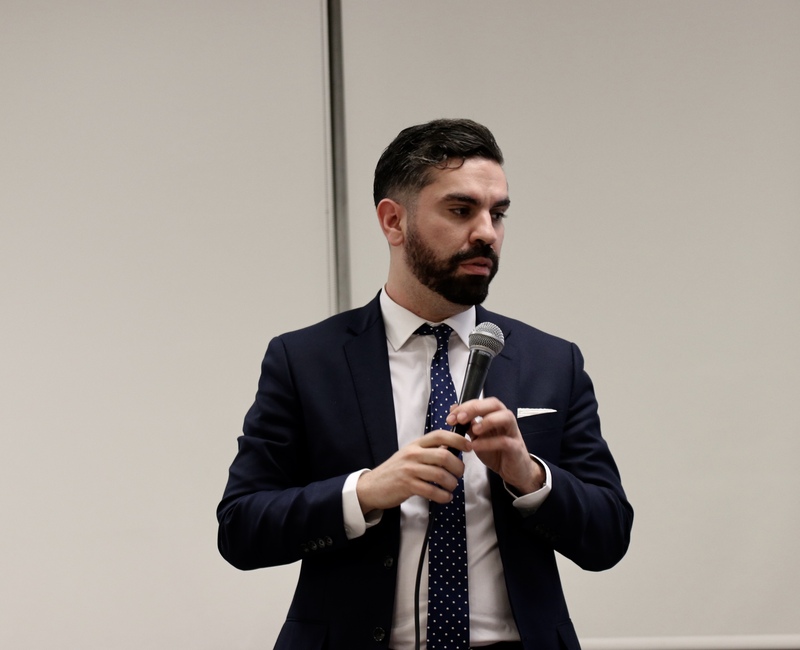 Eisenbach said he was at the protest in December with CUNY students not just because it was against the Amazon deal, but it was also about the issue of adjunct pay. Eisenbach says he knows the life of an adjunct and what it feels to teach multiple courses in multiple schools at the same time because he was an adjunct himself. All of the candidates in the forum (at this point there were five left) supported the right for public employees to strike. 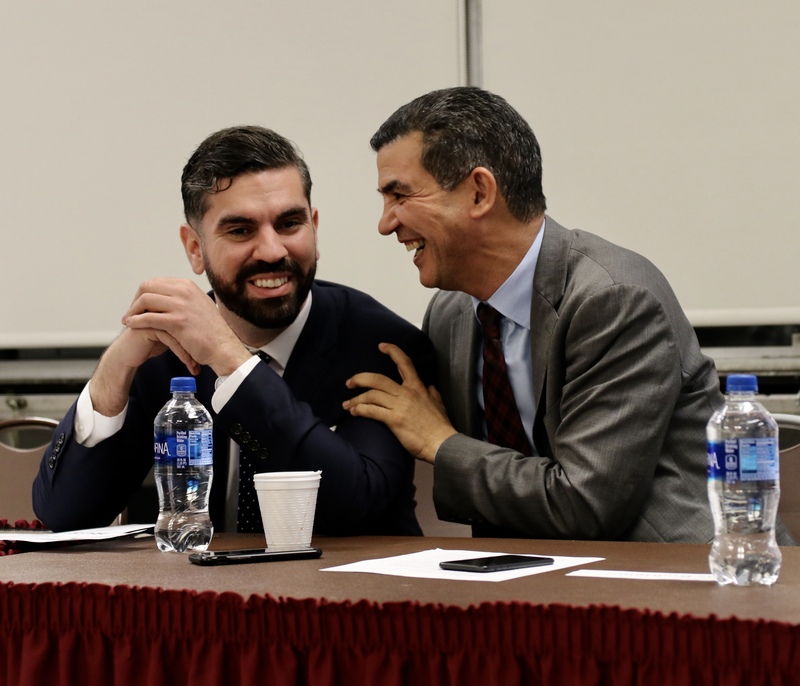 When asked about the Excelsior Scholarship, which fewer than 2 percent of students received, Espinal said the city and the state need to do better.